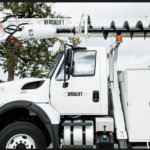 Accessorizing Your Bucket Truck – Part II Brace Yourself! 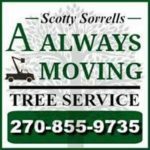 I was very satisfied with Utility Equipment Part’s response time and they were able to answer any technical questions I had. Terry Rich was very helpful, even taking my call after hours on the weekend. 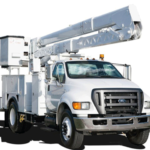 I would recommend UEP to other utility truck owners/operators because of their service. Great customer service! I was lost on the part numbers they walked me right through it and what I needed. UEP even sent me a blue print of the assembly. Great job guys. Hey Tim. Thanks for the follow up call yesterday. Nice to see another small business that puts forth the effort to make sure customers are happy. My dad and brother now have your contact info as well. The parts worked and thanks for the break down pics. 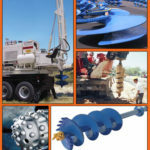 Utility Equipment Parts answered our technical questions and provided us with prompt service. 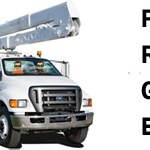 We would recommend them to other utility operators. 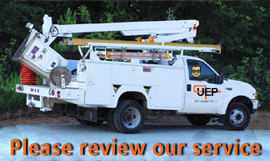 We were extremely satisfied with UEP response time. Utility Equipment Products was very prompt and worked to get items expedited even over the holidays when manufacture was closed. They were able to get items shipped directly to our needed location when no other supplier would. We would recommend UEP to other companies because their buckets were very reasonable on pricing and the customer service was tremendous. The installer even said he preferred UEP’s product to [original] manufacturers. UEP was able to help us when no one else could. I sent them a picture of the broken leveling cables on my Hi-Ranger bucket truck, and without knowing the model number or serial number, they found the cables I needed. I am now handing out UEP’s business card to my friends in the New Jersey tree business. We were very satisfied with Utility Equipment Parts. Tim and Terry were very knowledgeable and friendly. They were able to answer all our questions. 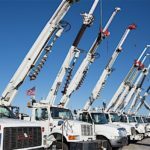 I order bucket truck parts from many different suppliers on a daily basis. 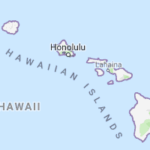 Sad to say but we have some local vendors in Hawaii that take a week to get back to us, and even though we are 6 hours difference the UEP folks respond asap. Thanks again for your Awesomeness! Tell others about your UEP experience. Please click the stars to review us on Google. • Tell others about UEP, review us on Google. 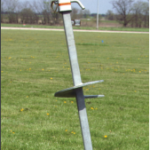 Copyright © 2018 · Utility Equipment Parts, LLC | All rights reserved.